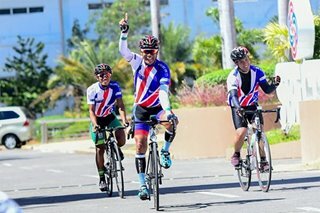 MANILA, Philippines – Defending champion Ateneo de Manila University seeks to extend its winning run to four matches when it plays a dangerous National University (NU) team to open the second round of the UAAP Season 80 men's football tournament on Thursday at the Rizal Memorial Football Stadium. With 15 points, the Blue Eagles are just two off the league-leading University of the Philippines (17 points). Despite all of their struggles in the first round, the defending champions were still able to climb to second place. Ateneo has left much to be desired in their last two matches. They needed 61 minutes before scoring the opening goal in a 2-0 victory over Adamson University, then needed a late winner by Ryan Haosen to overcome Far Eastern University (FEU) in a 4-3 thriller. Meanwhile, NU is firmly in the Final 4 conversation after tallying clean sheets in its past two games. The Bulldogs are currently level with University of the East (UE) with 10 points in the fourth spot. They are coming off a 2-0 win over FEU and a 1-0 triumph over De La Salle University. 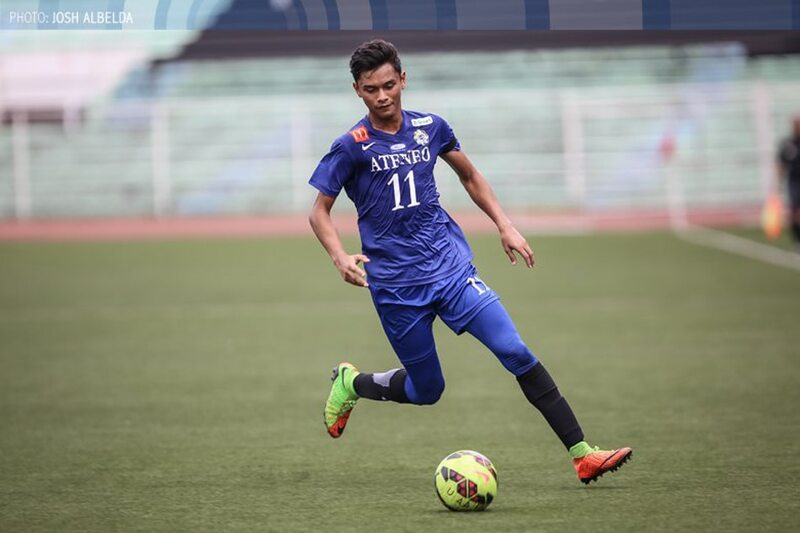 Reigning MVP Jarvey Gayoso, the first round leading goalscorer with seven, and Haosen, who had three goals to boot this season, will banner Ateneo's attack. Kick off is at 4 p.m. In other matches, UE plays FEU at 2 p.m., while La Salle and Adamson University collide at 8 a.m.
UE has been impressive in the past two matches, having toppled University of Santo Tomas, which took the top of the table at one point in the first round, and bested Adamson. Languishing in seventh place with five points, FEU needs a strong second round effort if it wants to make it to the Final 4.